Alpha Xi Delta is hosting its AmaXIng Challenge on April 28 to support Autism Speaks, autism advocacy organization. This is the third year the event has been held. 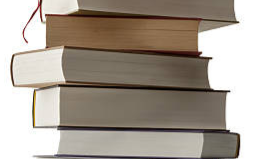 Although last year’s event was held in Eisenhower Park, this year, it will be on campus. 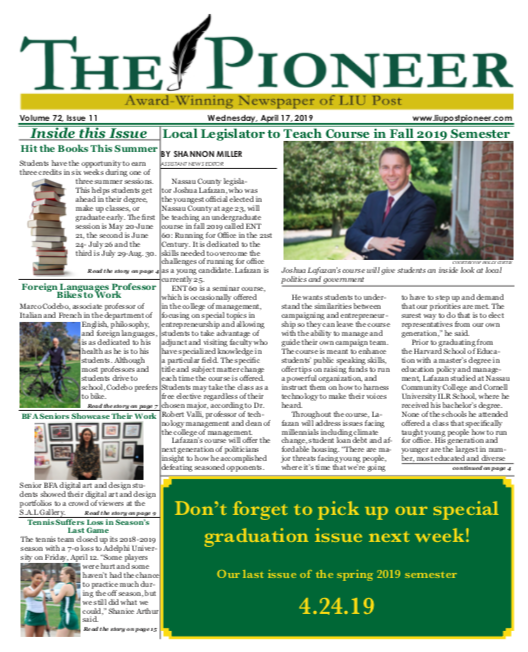 “We really had to fight for approval to do it [on campus], but it will be a lot more successful and a lot more accommodating for the students,” philanthropy vice president of Alpha Xi Delta, Elizabeth Pavese, said. Pavese and her sisters have been hard at work setting up the 5K. “Everything will be held on the Great Lawn. The trail for the 5K is in the Hillwood Commons and Pell Hall vicinity,” Pavese said. The event is open to anyone and is autism friendly. Participants can walk or run. “We will be having face painting, popcorn, crafts, refreshments, and sensory rooms, areas that serve as safe environments for people using them to explore and interact without risk, inside Hillwood Commons,” Pavese said. 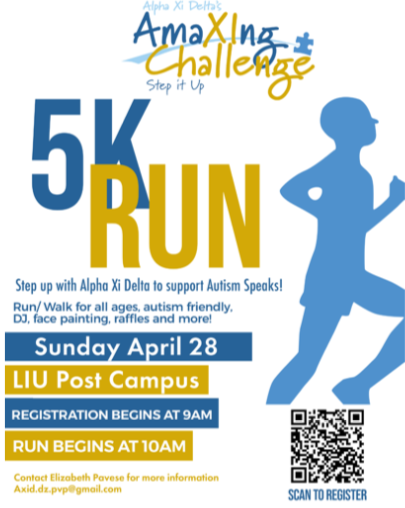 With this year’s 5K being on-campus, the sisters of Alpha Xi Delta encourage students to come out and support Autism Speaks and participate in the 5K. “We’ve been reaching out to all the clubs and organizations on campus and urging them to make teams and if they don’t want to make teams, then they can sign up as individuals,” Pavese said. “I plan on being there and I’ve been spreading the word to my brothers in Sigma Alpha Epsilon about it and have been telling them to sign-up as well,” Justin Romano, secretary chair of Sigma Alpha Epsilon, said. “We’re Greek Week partners with Alpha Xi Delta. So, as a fraternity, we’re going to show our support to not only Alpha Xi Delta, but for their partner Autism Speaks and do everything we can to help out the ladies of Alpha Xi Delta,” Romano said. “We’re very excited for this 5K. Everyone’s been working hard and we can’t wait to see how it turns out,” sophomore theatre major, Leigh Dillon, a member of the sorority, said. The event is open to the entire community. All proceeds go to Autism Speaks. Participants can register for the 5K at 9 a.m. on April 28 on the Great Lawn or contact one of the sisters in Alpha Xi Delta to register in advance. The run will begin at 10 a.m. rain or shine.